A man who was arrested in February for attempting to use credit cards stolen from a purse at Roscoe’s Tavern to make $700 worth of purchases at a nearby 7-Eleven was arrested again on Pride Sunday—for allegedly stealing a wallet from a woman’s purse outside Roscoe’s Tavern! 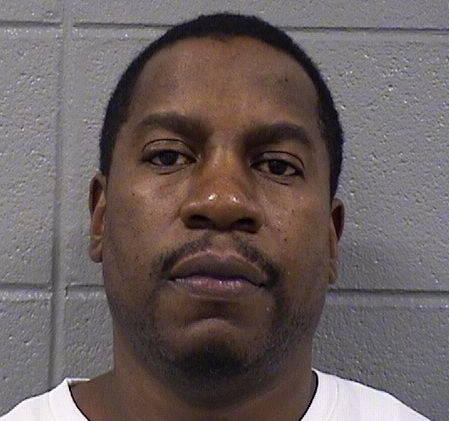 Jimmy Members, 48, was arrested at 3AM on June 28 after a man told police that he saw Members bump into a woman outside of Roscoe’s, then immediately reach into the woman’s purse to remove a pink wallet. The witness said Members quickly handed the wallet off to a black woman who fled the scene. 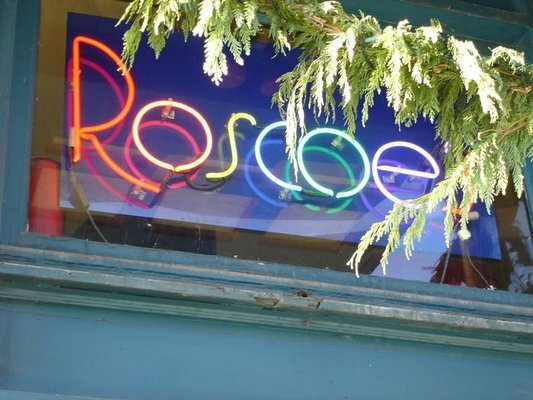 According to management at Roscoe’s, Members has been barred from their establishment since 1998. However, they cannot bar Mr. Members and his “co-workers” from the sidewalks in front of the bar. Members, who is once again charged with theft, is on probation for the February theft. He was arrested that night after the victim’s bank alerted her to the fact that her card was being used in an attempt to make $700 worth of purchases at the 7-Eleven across the street. The woman just happened to be talking with police officers when the bank alert came in. When police searched Members after the February arrest, they said that they found "a bundle of [cash] totaling $570 in his inner coat pocket that he could not account for" as well as four drivers licenses—one from Texas, one from South Carolina, and two from Illinois—plus Visa cards issued by Wells Fargo, Chase, BAO, and EflexGroup; and a Target credit card. Police were unable to immediately locate the owners of those cards. As we reported previously, Members was accused in May 2014 of striking a woman who tried to take his picture after she allegedly felt his hand in her purse while drinking at a bar in Old Town.